ZULTANITA There is 1 product. 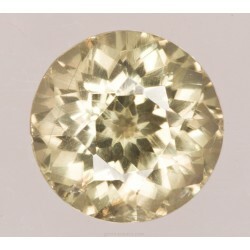 Faceted zultanite. Modified brilliant cut. Weight: 1,86ct. Size: 7,3_7,2x5mm. Natural. Not treated. Turkey.